Attended UofM one year (1922-23) playing both Basketball and Baseball. Signed with the Detroit Tigers after a week long workout in the Fall of 1923. First Major League appearance was September 22, 1924. 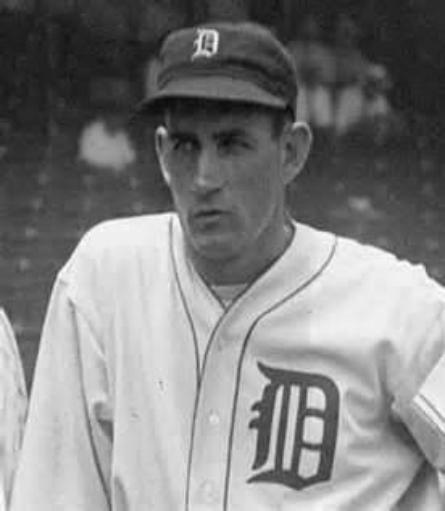 Played for the Tigers his entire 18 year career, retiring after the 1942 season. World Series Champion – 1935. American League MVP – 1937. American League Batting Title – 1937. Inducted into the Baseball Hall of Fame in 1949 with 85.03% Vote.